Children's author, Dallas Clayton, has just published his second awesome book. I remember being a little skeptical about his first book... who was this quirky guy and what was all the blogosphere commotion about? When he contacted me about promoting the second, An Awesome Book of Thanks, I decided it was time to find out. While checking the book's website, my 12 year old came and stood over my shoulder. "What IS that book and who IS that guy, mom?" Exactly. We were both intrigued and ended up sitting side by side reading a generous excerpt from An Awesome Book of Thanks out loud together.You can too, right here. We laughed, pointed out funny and sweet details to each other, and discussed the very thoughtful message beneath the whimsy. And then... we unanimously clicked on an excerpt of his first book, as well. 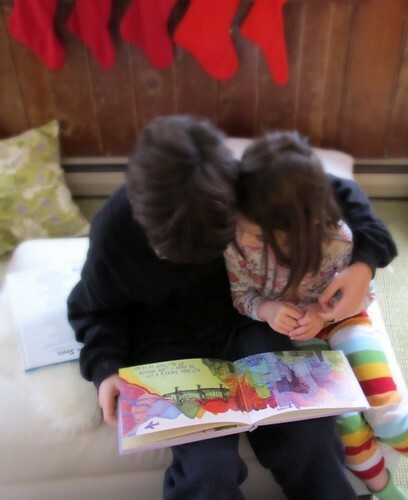 It had been many years since my son and I had read a picture book aloud together, let alone two. It was a memorable moment. It was an AWESOME moment. We wrote back to Dallas together and asked him to yes, please send us a review copy. A few days later my son and I presented it to our family as a December count-down activity. We all took turns reading a page aloud. A family read along! Everyone loved it! In fact, the kids were found reading it together first thing the next morning... spurred on by my newest reader who has devoured it many times over since. Dallas wrote and self-published his first book for his son about believing in your dreams no matter how big and never giving up. It's filled with a wonderful, simple message and illustrated with Dallas' unique drawings. This next book is illustrated in the same Seussical style, with more funny rhymes that celebrate gratitude along the way. I don't know which is more inspiring: the books, this young father pursuing his dreams while teaching others to do the same, or his new mission brought on by his literary success in self-publishing. Dallas gives one book away for each book he sells... to schools, to hospitals, to children where ever he goes. And in keeping with his generosity, he has sent me a signed copy to give to one of you. 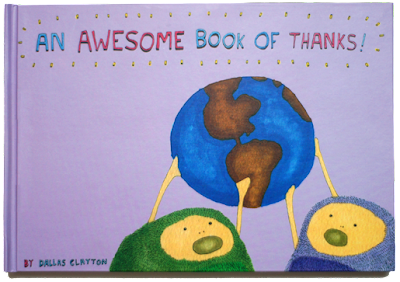 We ALL enjoyed An Awesome Book of Thanks, so I'm delighted to send out such a sweet gift. Seems like a perfect way to ring in the New Year... giving thanks! Please leave a comment in this post before Thursday at 9pm EST. I'll announce the random winner on Friday morning. Thanks Dallas, and to all of you~ have an AWESOME day! that is AWESOME! Looks like fun! What a wonderful way to teach our children how to be thankful for all the little things!! If I don't win this will definitely be on my to get list of books for my girls. My 2.5 year old would LOVE this book! It's on our wish list! thanks...books on gratitude and giving thanks always welcome! Oh--I'd love it. Some days we all need reminders, don't we?! ohh. I will love to have this one.Thanks for the chance. This looks like such a nice book to read to my grandchildren! My son (and I!) would love it! We don't often have the chance to get a book in English. 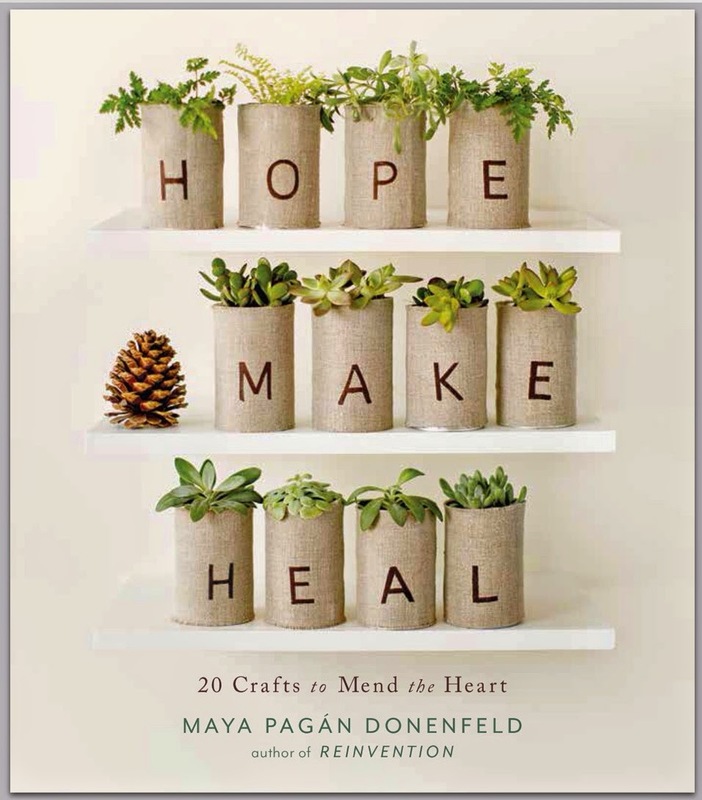 This looks beautiful, I am intrigued not having heard about these books before and so thank you for the chance to win. Oh what a fun give-away! Our family would love this book, and the author shares the same name as our second oldest boy who also would love to write and illestrate his own books some day. :-) Melly! This book is something to be thankful for! I'd love to share this with my own son. Thanks for the chance! Lovely to hear your enthusiastic review. It makes me want to order one for each grandchild! Thanks so much. I couldn't wait I'm afraid. I just purchased both books about 30 seconds ago! Good luck to the rest...:) XXxx. I would love to share with my daughter Sarah!! Very AWESOME indeed (one of my favourite words!). Looks like a book I'd love to read with my children. His drawings are very attractive and his message as well. I think my daughters will love it (and my husband too to read to them!). What a great story and it looks like a great book! I'd love to sit down with my two nephews and read it to them. looks like a wonderful book - thanks for the chance to win! this sounds like just the sort of book my littles would love. and, well, me too. of course. Would make a great gift for my grand-daughter! This books looks like so much fun. Beautiful! Thank you both for sharing and for the chance to win. I have not come across his books before. They look awesome and I would love a copy ! Thanks for the chance to win one. As a mom and a teacher, I can say that finding a GREAT book to read aloud is an awesome thing! My own kids have outgrown my lap, so now it's my students who get excited when they find out I have been to the library or the book store. Would love to win a copy to share with my kiddos at school! cool. i've never heard of him but will be sure to check him out! That looks like a neat book that my boys would very much enjoy. thanks for sharing! awesome project and story. Thanks to both for the giveaway. I'd love this book for my 5 year old....Please, please make 2011 my lucky year!!!! I love his books and would love my very own copy! Looks like a fabulous book for my four year old! What a wonderful giveaway! I would love a chance to win this lovely book. Thanks for the opportunity to bring thankfulness to the forefront, especially in the New Year. Sounds like a charming read!!! Thank you for sharing a new author, especially one that I had no idea about. My children (ages 5 & 6) are really into books and I find it's one of the best ways to teach them. love love love and am already inspired!! woooo! this is awesome. love his book. thank you. And thanks to both of you for sharing! thanks to Dallas for giving one away for each he sells. what a great idea! thanks to you for inspiring me weekly! I would love to have this book to read to and with my two grandsons! That is a fantastic book! I'm a teacher of adults at a tech school here, and I'm already thinking of buying his first book (at least) to start my next quarter with as a writing prompt. wow! And I'd love to win a copy to share with the k-12 teachers I work with through The National Writing Project. :D Fantastic! I would love to have a signed copy--thanks so much for the chance. this book looks so great! thank you for the opportunity! Oh what a wonderful giveaway! I know my girls would love this book~ and so would I. One of my constant messages to my children is to appreciate what we have. What an original and fun guy. What a generous man, and what a sweet book! I have a God-son who would just love this book! My friends joke with me that I say awesome too much. No way! Hope I win! What a fabulously awesome book. I really hope I win but if I don't I will buy a copy for my daughter. What a great book! I'm all for anything to teach more appreciation in myself and my children. oh! i love the dallas clayton books. i've only ever viewed them online, because i can't find retailer in canada (and i've tried all the suggested ones on his website). the shipping to canada from his online ordering is kind of prohibitively expensive too. but, i'll probably break down and buy them soon. I've been wondering what all the hype is about too. Pick me, pick me! Looks great! 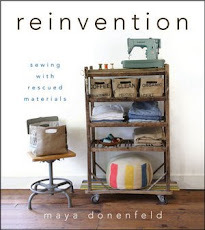 This book is on my must-have list! Awesome! Great book with a wonderful message! I am a momma of 2 young ones and a librarian at the washington school for the deaf. I would love a copy for our school!!! this book looks lovely! i work in a children's library and our staff unanimously chooses peaceful, sweet, and beautifully illustrated books for our collection. this would fit in perfectly! Wonderful message! If I don't win, guess I'll have to get them for myself! What a wonderful book-looks like it would be a nice addition to our family library. Thanks for the giveaway! It looks like a wonderful book with a wonderful message! Double thanks--for the new-author EUREKA! recommendation and for that author's giving a book out for every book sold. The most precious thing I do with my grandchildren. I look to your blog for ideas to do with them and am excited to learn of a book your whole family enjoys. What a great addition to our library this would make! love this idea ! thanks for sharing! I love discovering new fun books! Thanks for the giveaway. just heard about this before the holidays and it sounds wonderful. Thanks for such a nice giveaway. 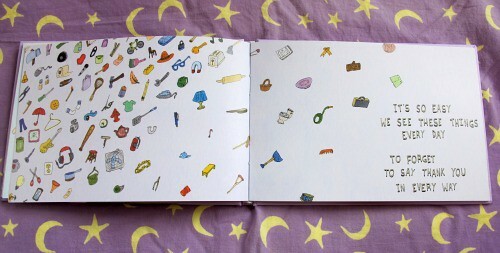 maybe this awesome book will visit us in Poland;)??? What a fun looking book! I have a little niece that would definitely enjoy it. Here's hoping!!! Thanks so much for the giveaway!! This book looks great! Would love to win a copy! Thank you for introducing me to these books. My children are going to love them. What a sweet book. We'd love to win this one. Thanks so very much. What an amazing book! I love the pictures. And such a great message to share with our little and big ones. Thanks! You can never read to many books about giving thanks! I think it would be nice to continue the rhythm of generosity and pass the book along to our school library to reach even more children! I would give this awesome book to my awesome little granddaughter. Thank you ! What a lovely book! Thanks for the giveaway. I will check out those online excerpts! Please don't enter me in the giveaway, but I could *not* resist commenting on how incredibly sweet that photo of your kids is. Oh yeah, count me in! That truly is an awesome book!! 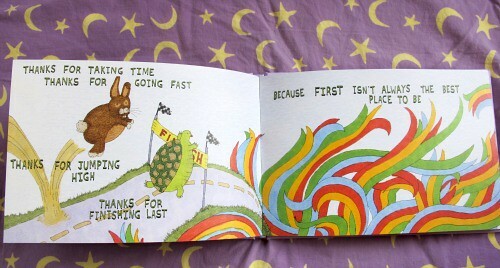 wow…that is one awesome book and one awesome kid to write simply like that…I would love to read it daily to my girls! It is so hard to choose a book for my young nieces, but this is surely a winner- such wonderful values, and a great reminder for all of us. Thank you for telling us about it! What a cute sounding book. If I don't win, we'll have to look for it at the library. Looks like a fun book indeedy. Definitely on our wish list! Oh, it's brilliant! My youngest reader is almost 17, but she and her brother and I have already started a bookshelf for our someday grandchildren--this would be a great addition to that! This book looks awesome! -- thanks for the chance to win! I am pretty passionate about books and this one looks wonderful!!! Thanks to you for this lovely giveaway and for reigniting my interest in these books. I had read a post about the first one, but never bookmarked it. As with so many inspiring things, it evaporated into the ether. I look forward to having these books in my home. The author's own generosity has actually inspired me to buy both of them. Should I be lucky enough to win, I shall donate the book to my daughter's school. Oh such a great book, I try to give books to my grandsons on most all holidays. Since Valentines Day is coming up, this would be a good idea for both of the little ones. Love these books, so much, just discovered them, actually! I wrote him hoping that he would come visit our town! And now with one minute to spare I read your post.... ! What a delightful message to give to my little ones. And you can stare at those drawings for days!! Awesome! I just went over to Amazon to put them both on my wishlist to get later, is the first one out of print?